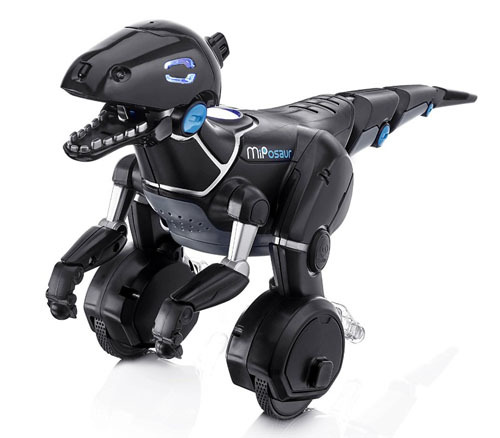 What can be more coolest than a robot dinosaur? 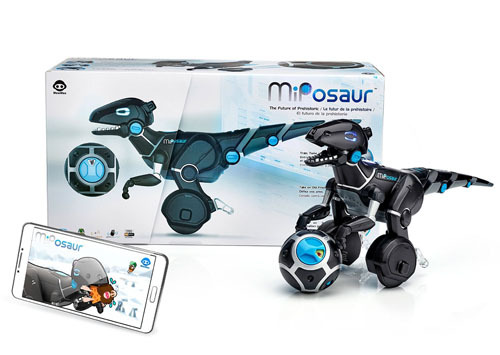 Every kid loves dinosaur, why not give them Miposaur Robot Dinosaur, it’s a smart robot dinosaur that would respond to your children. 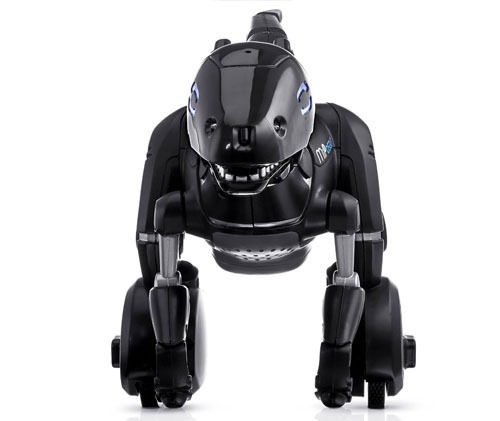 This intelligent robot responds to your hand gestures, its trackball, or the app, yes, it is smart enough to understand your command and it can also be mischievous enough not to. 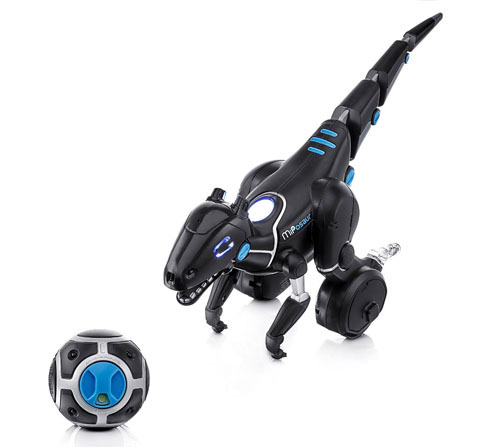 It is equipped with hand gesture command recognition, the intelligence is evolving for progressive play, you can train, tame, and game with multiple game modes thanks to its free app as well as accompanied trackball. 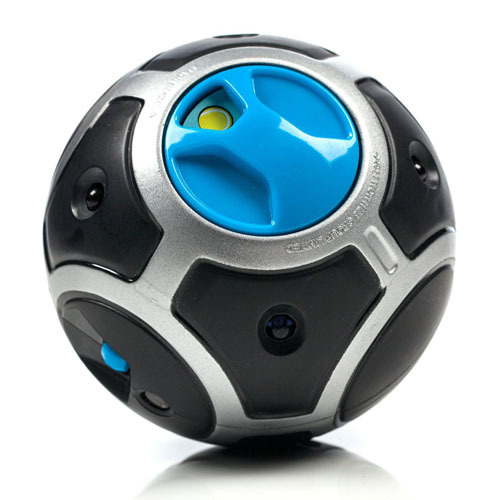 You can activate dance mode, feed, or chase using the trackball. This cool dinosaur has 3 different moods: curios, excited, and annoyed, yes, it can get annoyed, probably by your weird commands. 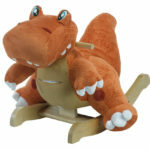 There are 10 different commands (hand gestures) that Miposaur will react on such as clap, scare, swipe, and many more, in fact, the reaction of this dinosaur will depend on its mood.